I am not a hairdresser, I can barely make my baby girl a pigtail. 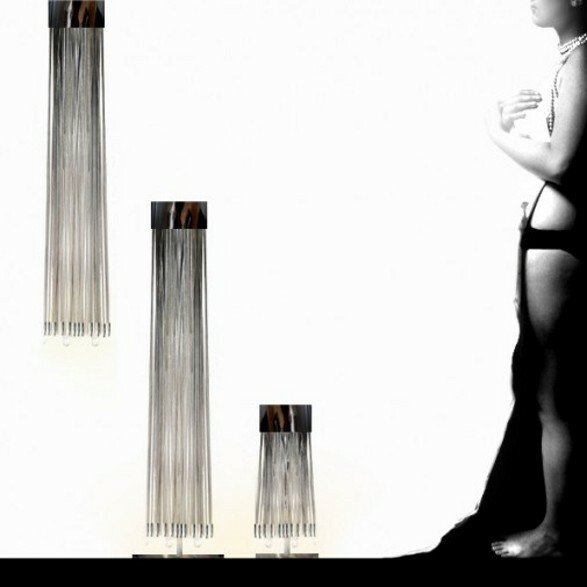 But I found something that could encourage me to practice doing hair – LEDY DREDY (LEDs DREADs) hair-like lamps collection designed by Iwona Kosicka. 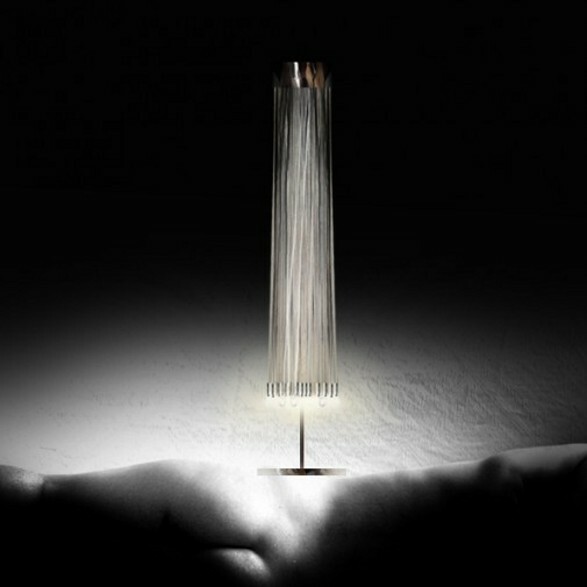 The idea is as simple as the construction of the lamp. 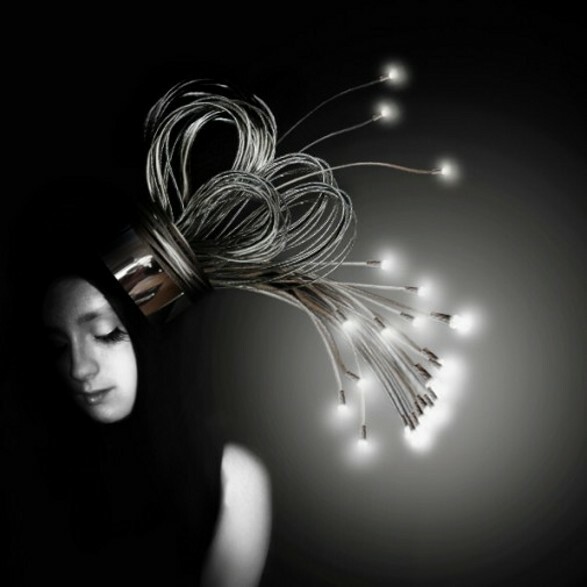 Each lamp consists of many long wires attached with LEDs, which can be tangled in many ways. You can make buns, pigtails, ponytails, art mess or just leave loosely floppy wires. The lamps can stand or hung. The final effect of using them is up to you, your mood and creativity. The lamps can be easily mounted in rooms of different heights, so when you move from the cave to the castle it will fit perfectly either before the move or after. LEDY DREDY are energy-saving, long lasting and easily adjustable. Therefore their usage rage is very wide: hotels, pubs, restaurants, private interiors and others. LEDY DREDY are funny, surprising and simple at the same time. And what I like the most – they can help me develop my creativity (and hairdressing skills). 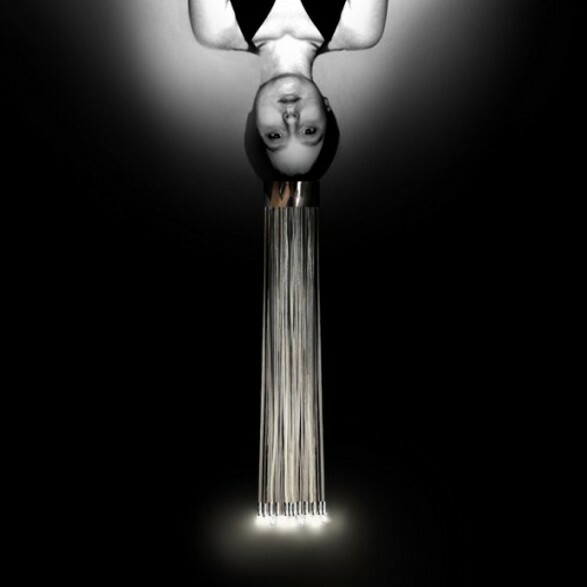 IMPORTANT: the woman is not a part of the lamp and is not included in the package. 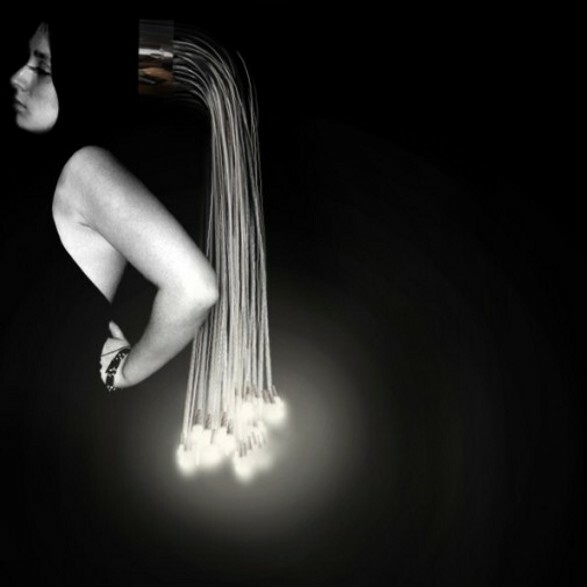 Funny and surprising lamps Human body. Furniture and accessories inspired by body parts. Human body. Home design inspired by the sexiest body parts. Human body interior. Mini houses. For a single and for a family.